CHOOSE BETWEEN 10 DIFFERENT SPIRAL GALAXIES IN ONE LIVEWALLPAPER! Experience these majestic galaxies, swirling through space with their graceful tendrils and beautifully crafted colors designed for the prefect relaxation state. New types of galaxies are discovered in distant parts of the universe. You can already explore how these look like in this scifi fx live wallpaper. A discovery of a new type of galaxy will maybe change astronomy as we know it. Change the rotation of the galaxy by touching the lower and upper part of the screen. "Halo effect" will improve the appearance of the stars. Turn on "Halo effect" on the settings to try this. This is not supported on all devices, so turn off "Halo effect" if it looks strange. You can enjoy this free version for as long as you want, but the full version has much more features! 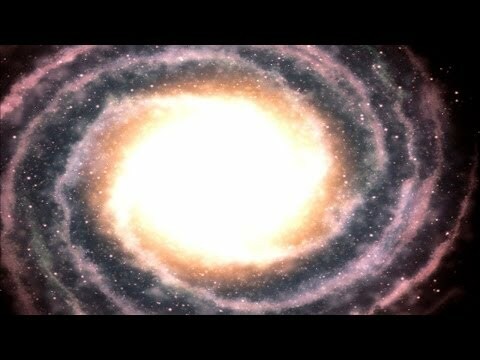 It is a music visualizer, which syncs the galaxies with your favorite music. The full version has no commercials.You can change the size and colors of the stars, the speed, the zoom factor, the rotation and much more. Battery saving functionality is also available in the full version. The music in the video is "War in China" by "Galaxy Hunter". It is available on the "Walk on water/Spacesynth Odyssey" CD, which you buy on http://galaxyhunter.pl/ . You can also listen to this track on iTunes or Spotify.